Mount Pleasant property owners in need of roofing services from minor repairs to total replacement rely on Titan Roofing, Greater Charleston’s premier roofing company, for the best roofing services. Work with our certified roofers today to accomplish your roofing goals by giving us a call at 843-647-3183. Homeowners in Mount Pleasant South Carolina that are in need of professional roofing services rely on Titan Roofing LLC and our professional roofers. We work on all types of roofs from metal to traditional shingle and no roofing project is too big or too small for us to take on. 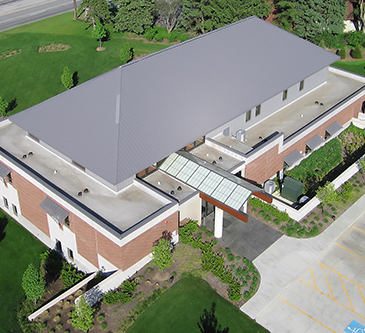 We will work with you one on one throughout the entire process to ensure your needs are identified so that our roofing services accomplish your roofing goals. 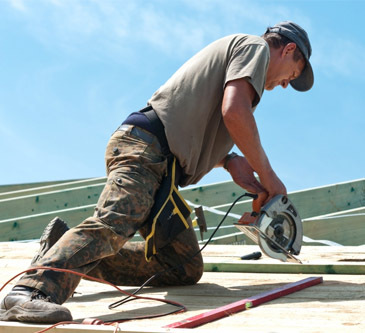 Commercial business owners in Mount Pleasant South Carolina that are in need of quality roof repair or replacement services should give our certified roofers a call. Our roofers have over 25 years of experience in the industry making us the preferred choice for metal and shingle roofing services. We will inspect your roof to best determine its needs and thanks to our years of experience you can count on us to get the job done the right way the first time. Both residential and commercial property owners can rely on Titan Roofing LLC for the best repair services in Mount Pleasant South Carolina. Maybe your aging roof has a couple of leaks that you need patched. Or, severe weather may have caused damage to your shingles or metal roof, the siding, or both. Our certified roofers will conduct a full assessment of your roof to determine the best course of action to ensure a quality repair is performed. Property owners in Mount Pleasant South Carolina should call Titan Roofing LLC today at 843-647-3183 for any and all roofing concerns. We don’t take risks with your time, money, or investment and are committed to providing you with the best roofing services in Mount Pleasant. From minor leaks to total replacement, trust us to get your roof repaired the right way, the first time.